Introducing the revamped reclining sofa! At last, style is no longer sacrificed over comfort. Reclining sofas now offer the best of both worlds! It’s hard to beat a reclining sofa in terms of comfort with its adjustable backrest, footrest, and electric features … It’s the perfect place to comfortably watch your favourite series or enjoy an afternoon nap. With their revamped look, the newest reclining sofas will perfectly suit your modern decor. 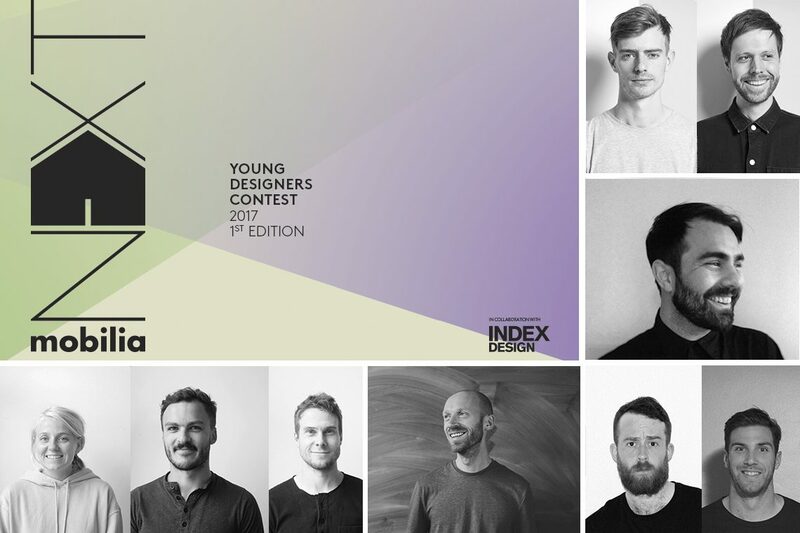 The winner of the first ever Mobilia NEXT design contest, in collaboration with Index-Design, was announced on January 18th at the Interior Design Show (IDS) in Toronto. 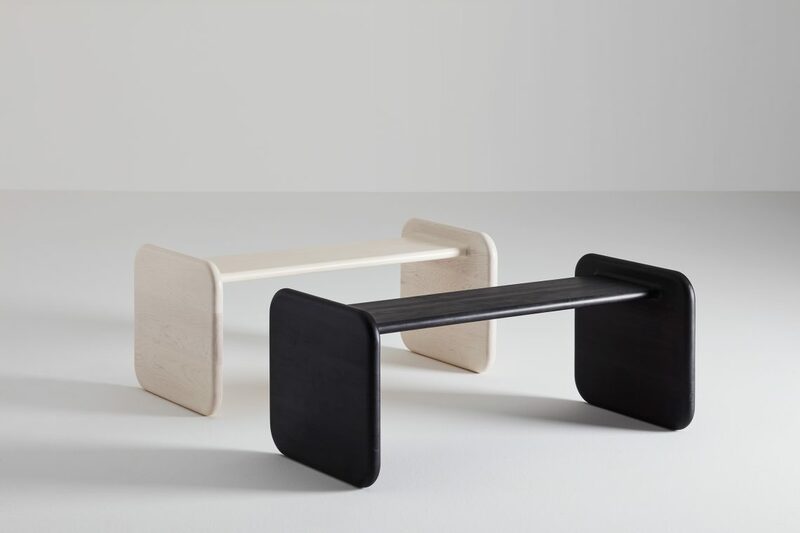 Accompanied by Mobilia‘s president, Johannes Kau, the winning designer received a 5,000$ prize and will see his project distributed in stores and online. 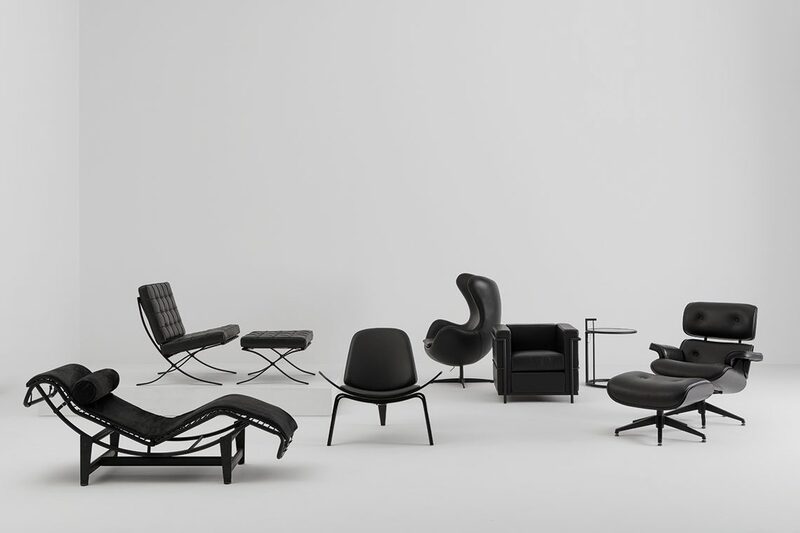 Introducing the Black Edition Collection, an exclusive series inspired by the masterpieces and master makers of contemporary furniture. 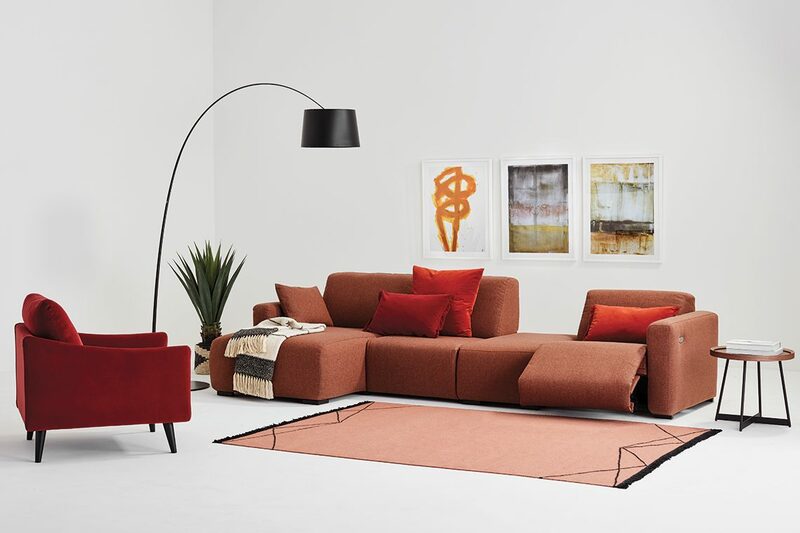 This stylish tone-on-tone line is an hommage to some of the most iconic furnishing designs of the modern era, the stuff that dream homes and stylish office spaces are made of. Rediscover your favourites in a new light. Because we believe in emerging talent, we have decided to call upon the next generation of Canadians to add their creative touch to our collections and see their ideas produced and distributed in Mobilia stores. 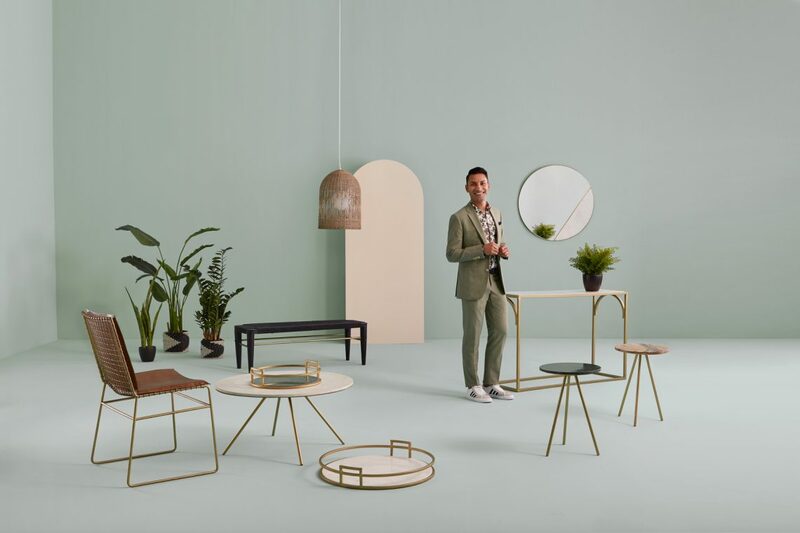 It is with much enthusiasm that we launched, last May, the very first edition of the NEXT contest in collaboration with Index-Design (a Montreal agency whose mission is to connect interior design professionals). The contest offers the opportunity for designers with less than 5 years of professional experience to let their creativity shine by presenting new furniture designs.